Mortimer Henryson is thrilled when he is finally accepted by Camp Wannaleaveee, his father's childhood sleepaway camp. Until he reads the camp rule: NO PETS OF ANY KIND ARE ALLOWED! It breaks Mortimer's heart to leave his beloved Plantzilla behind. And then at camp, Mortimer discovers that the horrible, much-feared bully Bulford Whipland is his roommate. Does Plantzilla have a plan to watch over his friend and save the day? 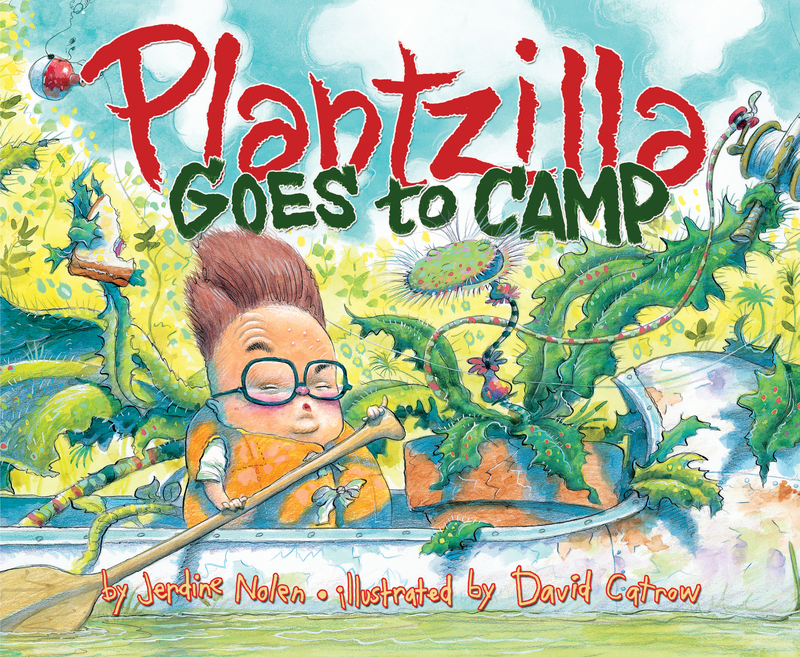 Friendship and true devotion conquer all in this charmingly madcap picture book by best-loved team of Jerdine Nolen and David Catrow. Everyone should have a friend like Plantzilla --why not adopt a plant of your own?